THE COLLEGE has admitted 14.5 percent of early-action applicants to the class of 2022, the same percentage as last year, the admissions office announced today. Of the 6,630 students who applied through the program, 964 were admitted. The admissions office reports that “all measures of economic diversity” have improved for this year’s early-action applicants: “First-generation college students comprise nearly 10.6 percent of the early admitted students compared to 8.7 percent last year. Nearly 58 percent have applied for financial aid so far, up from 57 percent past year, and nearly 13 percent requested an application fee waiver, well over the 10.7 percent last year.” The eventual proportion of first-generation students, including admits from both early- and regular-decision groups, tends to be somewhat higher. Last year, 15.1 percent of all admitted students were first-generation. The College does not disclose the socioeconomic profile of admitted classes, but about 16 percent of current undergraduates receive federal Pell Grants (used as a proxy for low-income status), and 20 percent of students come from families earning $65,000 or less. African-American students make up 13.9 of early admits, compared to 12.6 percent of last year’s group. Asian-American students make up 24.2 percent of admits, compared to 21.7 percent last year (and notable in light of a recent lawsuit alleging that Harvard discriminates against Asian-Americans in admissions); Latinos make up 9.8 percent (8.8 percent last year); and 1.8 percent of admitted students identify as Native American or Native Hawaiian, compared to 1.1 percent last year. 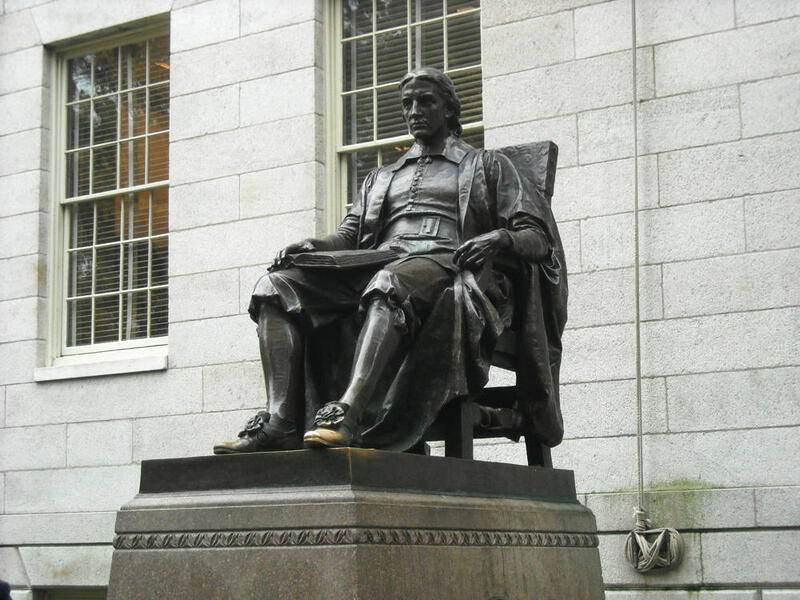 In 2006, Harvard abandoned its non-binding early-action program, arguing that early-admission programs favored applicants from affluent families. Only Princeton and the University of Virginia made similar reforms, while early-admissions programs at other colleges continued to expand. Harvard and Princeton both brought back early action in 2011. “Early admission appears to be the ‘new normal,’” dean of admissions and financial aid William R. Fitzsimmons said last year. As ever, University officials credit the strength of Harvard’s formidable financial-aid program—which makes the College free for families earning less than $65,000 and heavily discounted for families making up to $150,000—with attracting applicants. Total cost of attendance, before financial aid, exceeded $65,000 for the first time in the current year, and in recent years has been climbing around 4 percent annually. “Thanks to our generous need-based aid and no loan requirement, Harvard costs the same or less than most public universities for 90 percent of American families,” said Sarah C. Donahue, Griffin director of financial aid. Freshmen from families earning $65,000 or less will also receive $2,000 “start-up” grants that they can spend on anything they choose, including books, meals out, or winter clothing; the 2018-2019 academic year will mark the third year of the program’s three-year pilot period.